Featuring a garden and a restaurant, Mahoya is located in Mawanella. 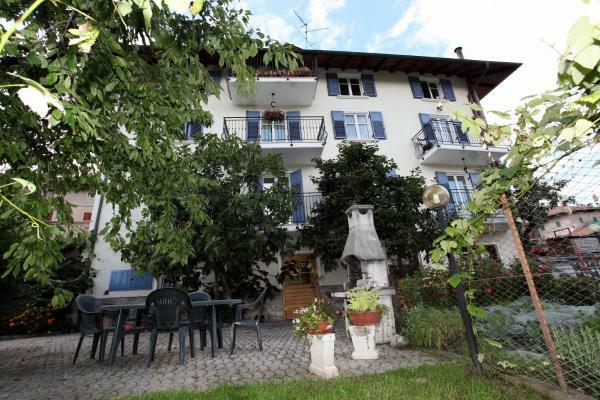 Boasting a shared lounge, this property also provides guests with a sun terrace. Free Wi-Fi is available. Heritance Hagala in Mawanella features 3-star accommodation with a restaurant. All rooms feature a flat-screen TV with satellite channels and a private bathroom. The property provides a 24-hour front desk and free Wi-Fi is available. El Hotel Sandaliyan está situado en Kandy, a 13,4 km del jardín botánico real de Peradeniya. Cuenta con un restaurante, un centro de negocios y conexión Wi-Fi gratuita. Kadugannawa Reach is situated in Mawanella. 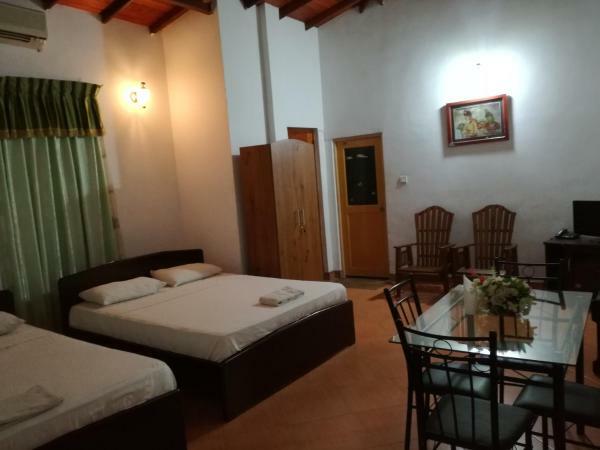 The accommodation is 17 km from Kandy. Featuring mountain views, Eagle's Nest in Mawanella offers accommodation and barbecue facilities. Offering a barbecue and views of the garden, Green Leaves Garden - Pinnawala is situated in Mawanella. Free Wi-Fi is available and free private parking is available on site. 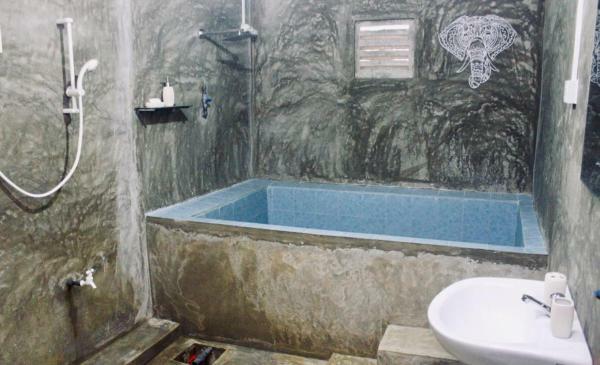 Situated in Mawanella, 27 km from Kandy, Jungle Village Homestay offers a garden and free Wi-Fi. 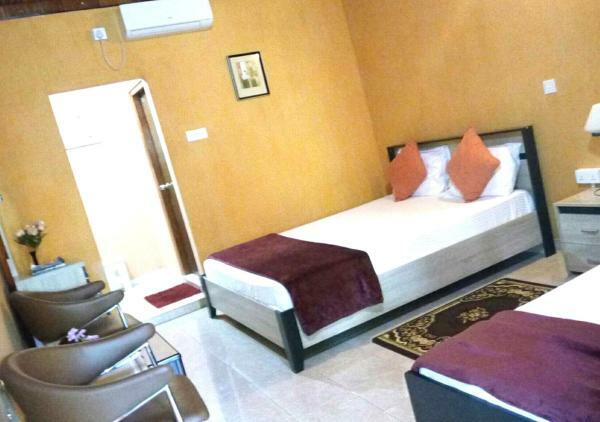 Located in Mawanella, Sampath grand hotel features accommodation with private terraces. Featuring a 24-hour front desk, this property also provides guests with a restaurant. Each room has a balcony with mountain views and free Wi-Fi. Set in Mawanella, Soldaragedara offers accommodation with access to a garden.